What are the plans for Britain’s railways? Britain pride themselves on the safety of their rail tracks, which is why major players within the rail industry are constantly seeking to improve their services, tracks, stations and trains. Plans have been announced for many railway upgrades that will allow longer, faster and more frequent trains to run, so that the increasing demand for rail services can be met. 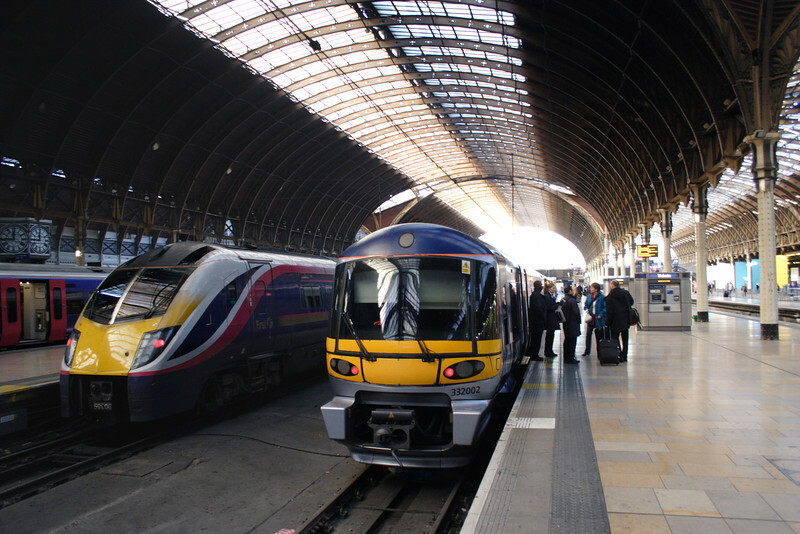 So, what are the current rail projects and how will they improve rail services in the UK? High Speed Two is set to transform rail connectivity in Britain. HS2 will link London, Birmingham, the East Midlands, Leeds and Manchester; improving transport links and reducing travel times around the UK. The station improvement plans have been introduced to support a major regeneration of the area, led by the new Tottenham Hotspur stadium. Transport for London has awarded the work to Taylor Woodrow who will begin work this Autumn, with the work scheduled to be finished by spring 2019. Network Rail has announced a £200m modernization of track and signaling around Derby station, despite concerns that the work could cause widespread travel disruption. “Derby is a key interchange on the Midland Main Line, and once the upgrade is complete and the bottleneck removed, the region will benefit from a more efficient, reliable and modern network fit to meet the needs of the economies and communities our railway serves.” Explains Rob McIntosh, Network Rail’s London North Eastern and East Midlands Route Managing Director. Kidderminster station is to undergo a dramatic £4 million redevelopment which will include a new glass-fronted station twice the size of the existing building. The station, which is on a key commuter route into Birmingham, will receive many new facilities including a new café or shop, toilets and indoor seating and waiting areas. With work beginning this summer, the £800m redevelopment of Britain’s busiest station will extend platforms 1-4 to accommodate longer trains to Reading. The redevelopment comes after South West Trains announced the launch of a new fleet of trains, with free Wi-Fi, wider doors and air conditioning. The work programme will mean eight platforms are out of action during August 2017. However, once complete, Waterloo’s peak time capacity will rise by 30%, says Network Rail. With so much being invested in to Britain’s railway stations, it is a really exciting time for rail and infrastructure professionals. We recruit for some of the most exciting rail projects in the UK, so if you’re looking for your next role, take a look at our live positions. Alternatively, get in touch with one of our expert recruitment consultants on 01489 774 010 for a confidential chat.